Explore the oldest and most formidable prison in Britain if you’re brave enough! Last entry is half an hour before closing. Enter the most formidable prison in Britain for a terrifying (but fascinating) tour like no other! 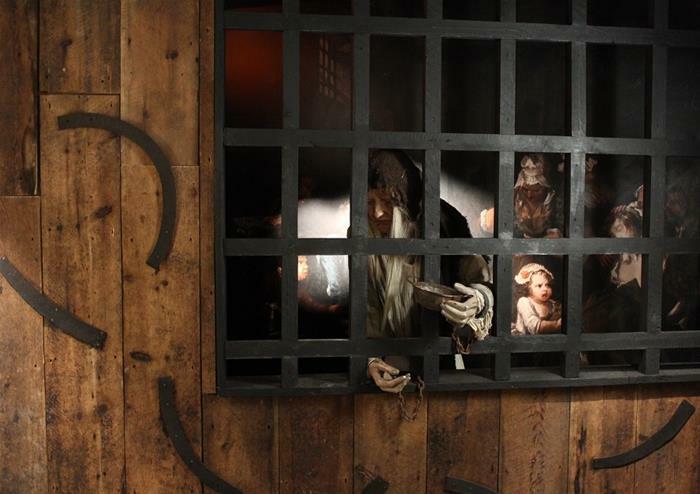 With a history spanning 600 years, the Clink Prison has a notorious past and one that you can unravel in this exciting adventure. 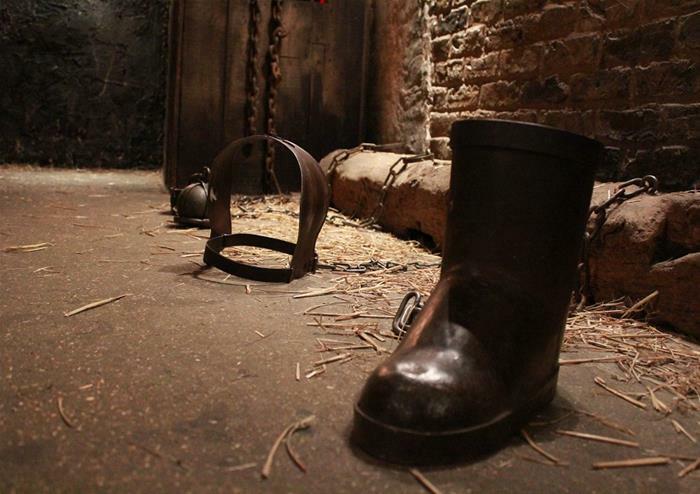 Discover the prison’s horrifying tales of prison torture as you roam its grounds and learn of the terrible crimes that landed the inmates a stint in the Clink Prison! 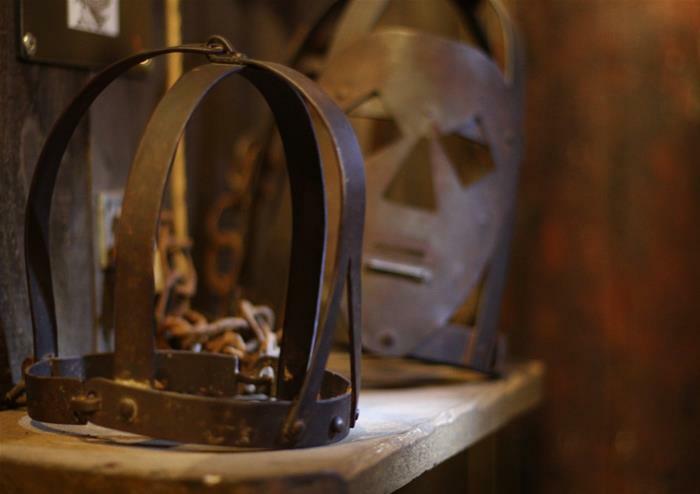 You’ll even get to hold the terrifying torture devices once used to punish any unruly behaviour! 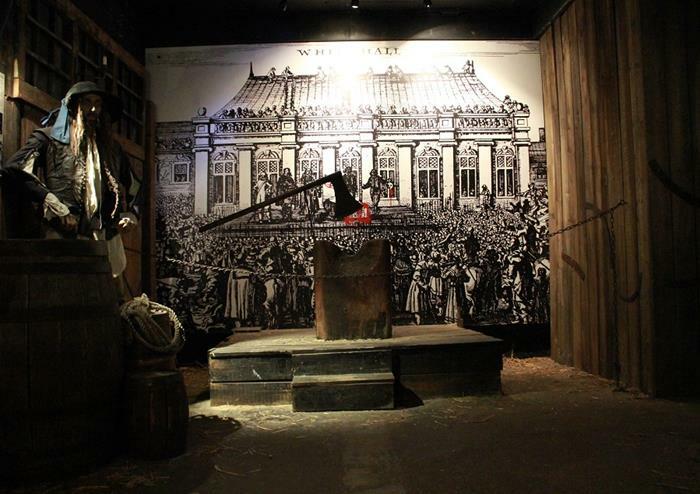 Learn about the notorious actions of the prison’s inhabitants which included the debtors, harlots, heretics, drunkards and religious adversaries. Enter the prison at your own peril!